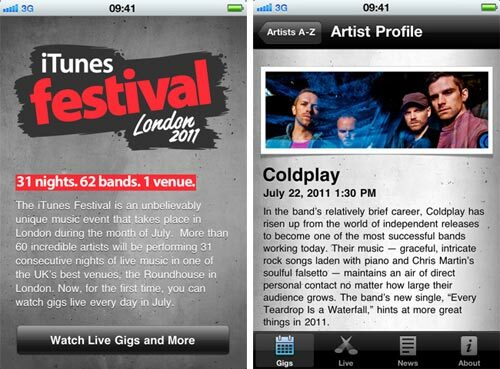 Apple has released an official application for its iTunes Festival 2011 event. The festival features 31 nights, 62 bands, 1 venue at Roundhouse in London. The application provides a schedule and information about each band in the lineup, and allows you to watch live streams of performances. You’ll also be able to view performances for a limited time after the live stream has concluded. Grab the app from the iTunes Store to explore the lineup in more detail and watch the shows LIVE or on demand for a limited period from wherever you are in the world. Of course, you can even invite your friends to watch on the big screen with AirPlay support for streaming the gigs to your Apple TV. The iTunes Festival 2011 will continue for 31 nights. 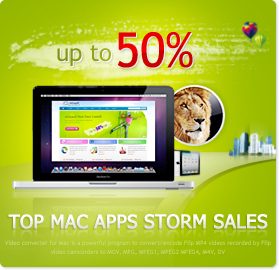 We alifesoft will pay close attention on what happens on this iTunes Festival and bring you the fantastic news for you. Keep on following us.